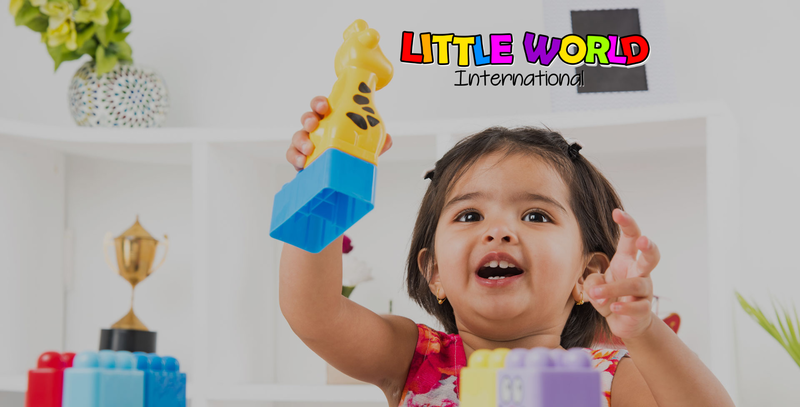 Welcome to Little World International Franchise Opportunity! 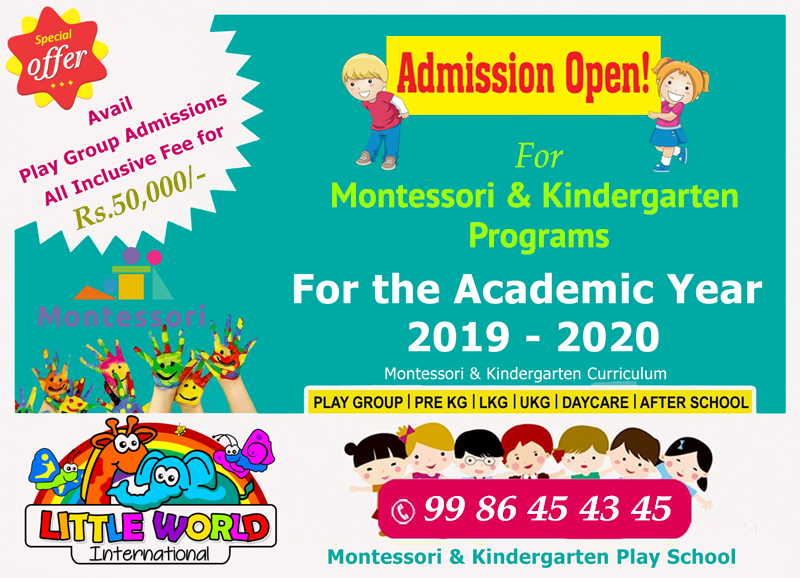 Little World International Preschool is founded and managed by International Education Trust (IET) with a vision to provide a safe, secure and conducive environment in which each child can enjoy learning, dare to dream, achieve excellence and become a lifelong learner. If your goal is to work independently as a boss and have a strong zeal to succeed, Little World provides the ideal opportunity to reach your goal. It requires your sincere hard work to implement our business strategies. 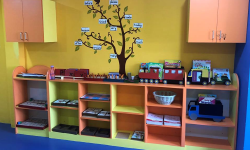 Little World is the perfect destination for children for their early educational needs, across India. 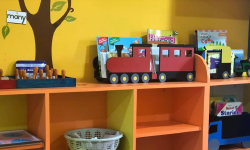 Little World franchise business model, supports with monopoly right, equity ownership, autonomy, management of your own business and long lasting relationship with your customers, which forms the base for a profitable service industry in your preferred location. 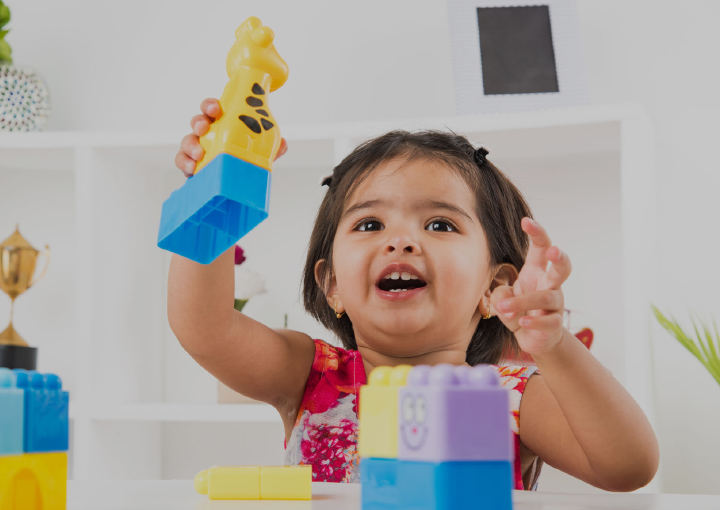 Preschools and early education is a booming business in India with increasing interests from the parents and an evolving franchise model to scale up operations. 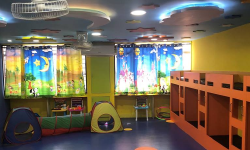 The Indian Preschool market has now become a Rs 4000 crore business and expected to grow at around 37% every year. 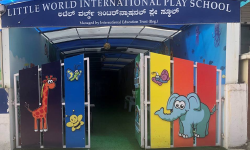 Our mission is to ensure high profit (ROI) for all our franchise partners and adding a strong foundation of trust in every movement at Little World, which motivates our staff to deliver their best and this trust reflects on our student’s smile. 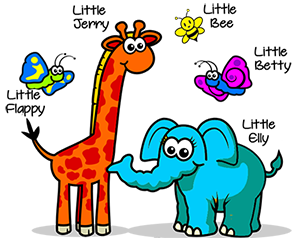 Admissions, day to day teaching syllabus and billing (Fee) through our School Software. CCTV Live School Mobile application to keep the children and parents updated. We help you to obtain all necessary license numbers. 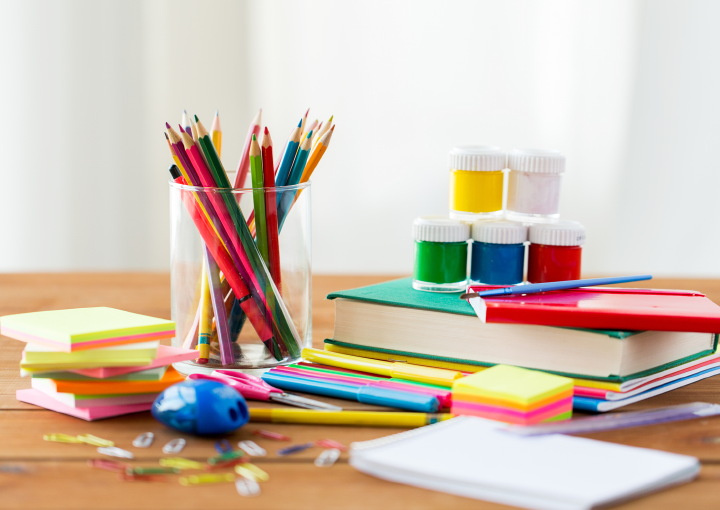 We help you for the interior and exterior designing of your school and classroom furniture, toys & equipment, books, and indoor & outdoor toys. Franchise agreement will be renewed every year and the Renewal fee is Rs.1,00,000/- + GST. Required Steps to Start our Franchise ! Step – 2 : Send pictures of the premises to +91 9986454345 (Whatsapp). Step – 3 : Preparing Blue Print of the proposed premises by civil engineer, if needed by any govt. deptt.